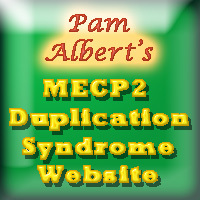 In my last post, I listed a bunch of conditions that had been linked to MECP2 levels in one way or another and suggested “the big picture” about the many roles of MeCP2 may turn out to useful to understanding the best approaches to MECP2 Duplication. After posting it, I came across another paper, “MeCP2-Related Diseases and Animal Models” in the journal Diseases. I thought I should add this supplementary post for a few of reasons. First, this paper provides a very nice summary. Second, it adds a several other conditions to the list that covered in my last post, including rheumatoid arthritis, Huntington disease, and more varieties of cancer. Finally, it is a nice paper medically, and scientifically written but clear enough for a wider audience and it is available to the general public at no cost. 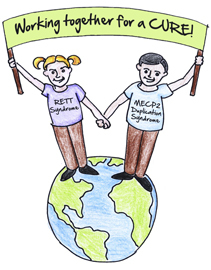 It is very early to speculate, but it is possible that finding a viable method of managing MeCP2 levels may become an important quest, not only for researchers looking for a way to help not only those with MECP2 duplication syndrome (a rare disorder), but for those searching for better ways to treat much more common disorders such as cancer and arthritis. 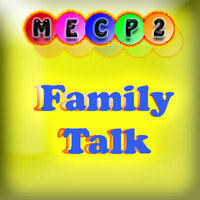 This could massively increase interest and funding for MECP2-related research.